Dokan Product Duplicator Module - Make Your Vendors Smart Sellers! Easily let a vendor copy a product another vendor is selling and sell at their own store. Dokan Product Duplicator, an module to copy products within stores inside Dokan based marketplaces. You do not need to order or buy this plugin. Go to wp-admin → Plugins → Add New and search for Dokan Product Duplicator and install. Suppose, John is selling potato chips; Sam found out that and he thinks that he can sell that product too. And maybe he can sell flavoured ones like tomato, paprika and cheese. But writing the product description again for the same product is quite time-consuming. So what if he can copy all those data at one click, add an image and spin up the text a little bit and publish right away? Yes, now it is possible! 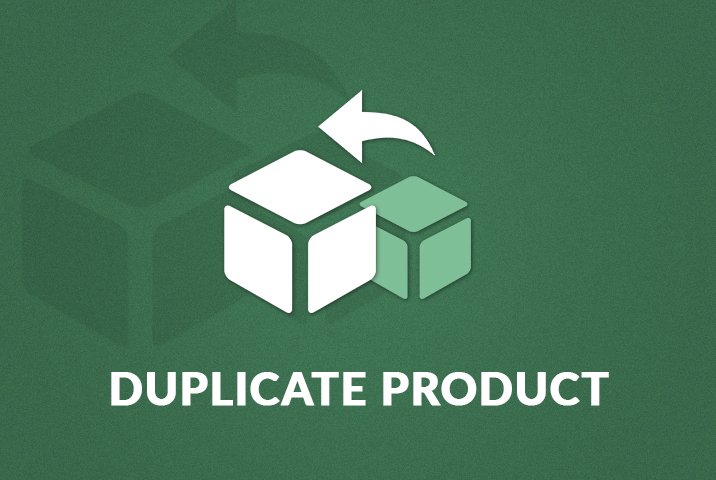 Product Duplicator adds a button “Add To My Store” to any single product page which copies all the information including the product pictures and goes directly into an add new product page using all the previous data filled in. Now, edit it as you need and you are done! You can also create dummy products for common items like cookies, soap, even groceries. This module can give your vendors a quick start. They can start selling a new product with just a click. It is as simple as that! Install this module and help your vendors to get smart. Enable a “Add To My Store” button for each vendor’s store. Let vendors easily sell other vendors product if they want. Make the process of selling more streamlined, especially for new vendors. 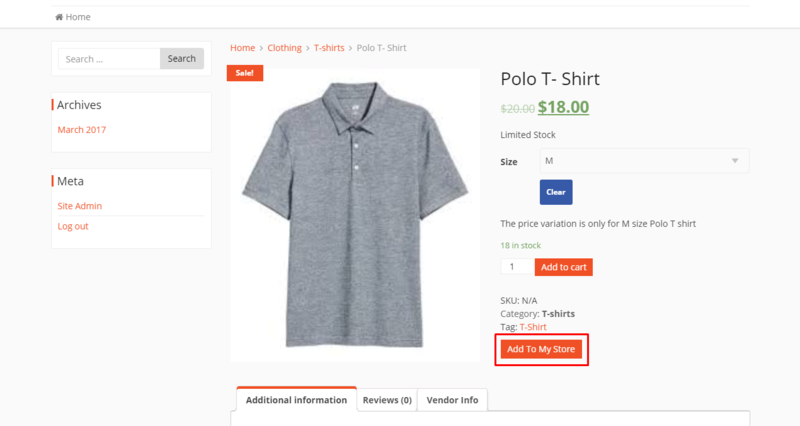 View an “Add To My Store” button in every every product page that the admin enabled. Easily add other vendors’ products with only one button. Benefit from having a simple duplicate setting for any product they want to sell.